Florence and the surrounding Tuscan countryside hold many treasures - stunning architecture, artistic masterpieces, culinary wonders, and not least of all: wine! 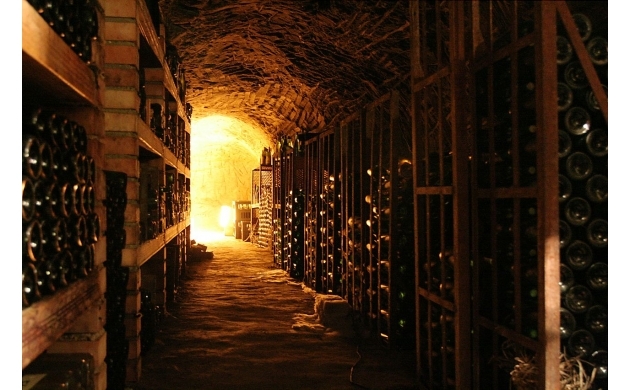 Every year since 1993, the Italian wine tourism association known as the Movimento Turismo del Vino, or MTV, organizes a much-loved event across Italy known as Cantine Aperte - literally, Open Cellars. The Cantine Aperte takes place on the last weekend of May and this year the celebration in Tuscany will be held on the 28th and 29th. Cantine Aperte aims to promote wine-based tourism and provides a forum for regional and even smaller producers to share their products directly with the public. 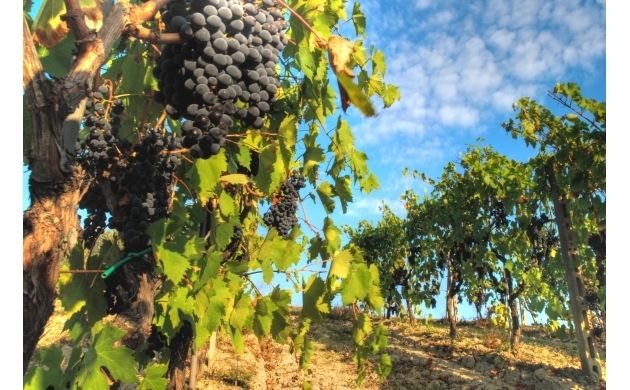 Over 80 wineries from across the region will open their doors to the public for tastings, tours, and educational presentations on the wine harvest, fermentation, aging and various other aspects of enology. 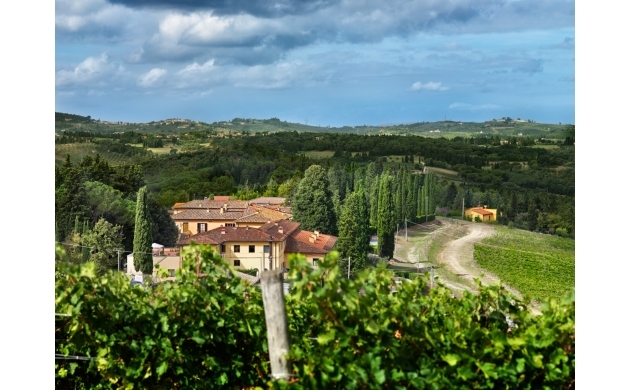 From important and well-known producers such as Antinori, with their gleaming new modern headquarters, to artisanal scale producers tucked quaintly into the countryside, Cantine Aperte will highlight the very best of Tuscan wine. From Chianti, reds, to whites, to sparkling and even dessert wines - all will be available for the inquisitive wine lover to sample and inspect. But it isn't just about the wines - many producers also specialize in local honey, cheeses, salumi, and the fruits and vegetables that comprise the bounty of the Tuscan countryside. This year there will also be limited cigar tastings (for those aficionados of tobacco) as well as the arrival of hundreds of historical Vespas which will descend upon Tuscany at chosen locations during Cantine Aperte. Collateral events have also been arranged which include cooking shows, live music, art displays, and various types of games and diversions. The end of May kicks off the summer season, when the weather is bright and cheerful. It's the perfect time to take a trip to the countryside to see the vineyards whose brightly colored grape leaves blanket the rolling hills. As an added bonus, Cantine Aperte attracts Italians as wells as foreigners, so it's a great opportunity to mix with the local people while tasting some of the best wines in the entire world! Open to everyone, with no reservations required, Cantine Aperte is perfect for couples, singles, and even families. 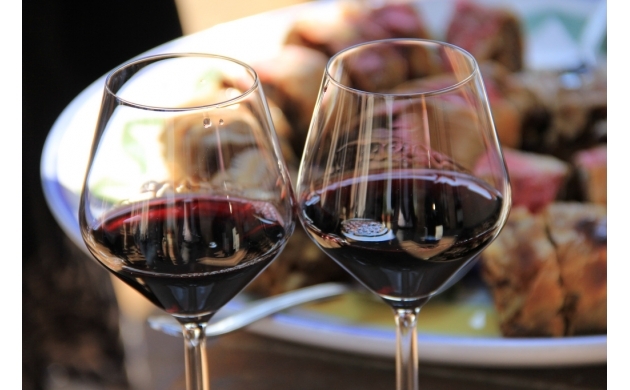 It's a great chance to augment your appreciation of Tuscan culture and sample some of what Italy does best - wine! Participating cantinas in Tuscany can be found here. The wineries are spread out across the region, so no matter where you might like to go in Tuscany, you'll be sure to find a participating cellar nearby. But as always, it's best to plan ahead to make the most of your wine touring time. And, as always, be sure to sample the wines judiciously and in moderation so that you're sure to return safe and sound to your home-base in Florence!